See, hear, and read what we've been up to from the local media. Current News Release, February 2015. Taking the Fear Out of Public Speaking. 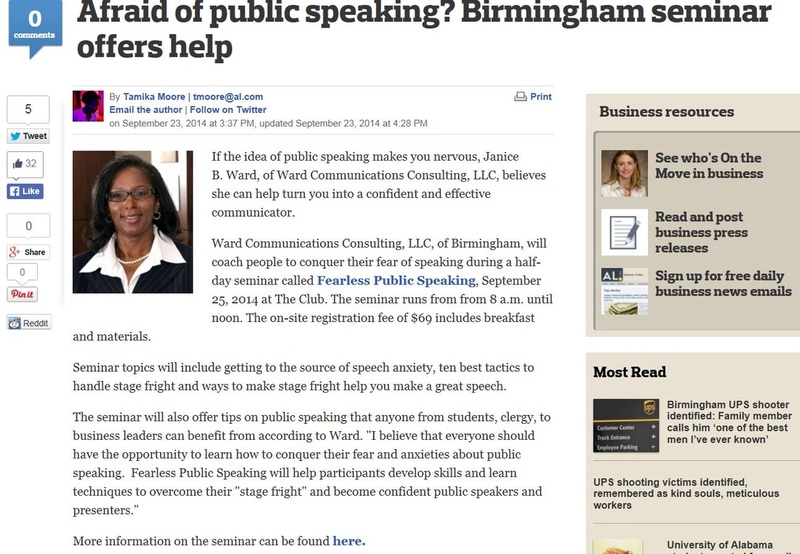 Check out CHANDATEMPLEWRITES.COM blog post about our recent Fearless Public Speaking Seminar.